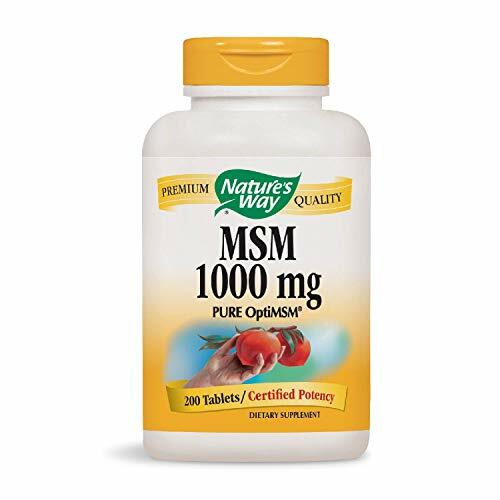 MSM 1000 mg 200 tabletProduct DescriptionMethylsulfonylmethane (MSM) is a natural sulfur compound critical to the formation of healthy connective tissue and proper joint function. OptiMSM is the pure and patented form of MSM. Excipient Free. Suggested Use As a dietary supplement take 1 tablet up to four times daily with meals or water - Or as directed by your healthcare professional.